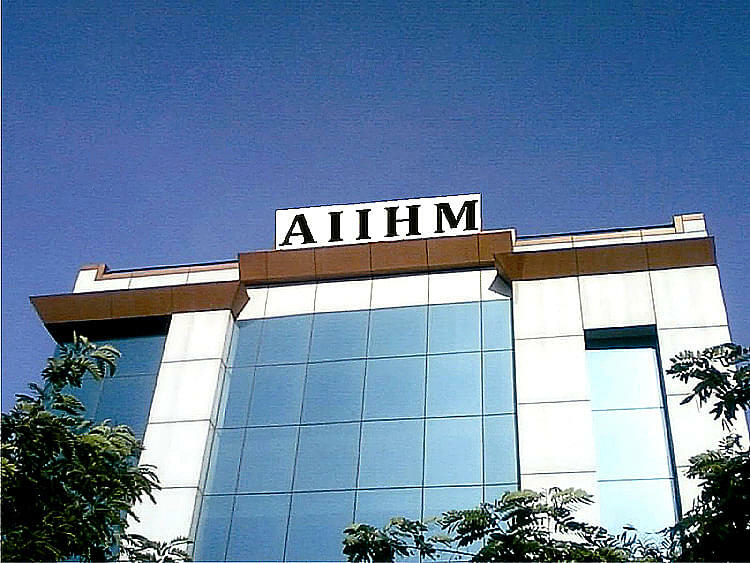 Amrapali International Institute of Hotel Management (AIIHM), Noida, Uttar Pradesh is one of the finest education institutes in the arena of Hotel Management. The institute was established under the guidance of Amrapali Group as under the work area of corporate social responsibility. The institute imparts education and skills for students having interest area as hospitality management. The college stands strong on the norms of quality education delivery, skill development to contribute towards the growth of the nation, service building, employment generation and professional management. 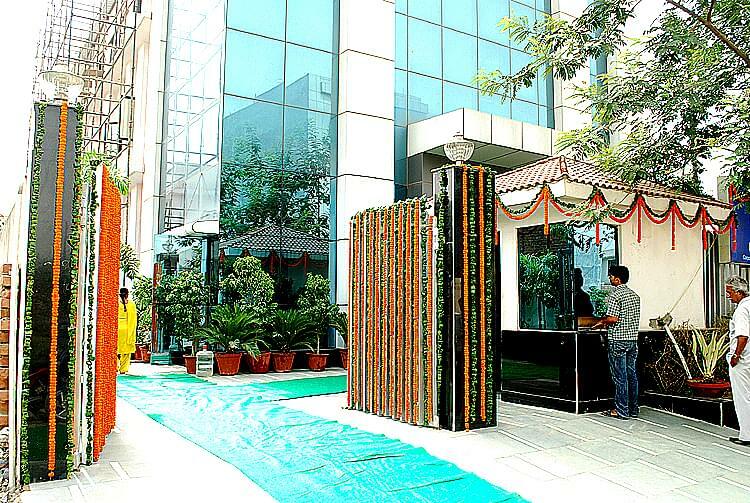 Why to Join Amrapali International Institute of Hotel Management? 1. Strong corporate Associations- The college has associations with hospitality groups such as The Ashoka Hotel, ITC Group, Oberoi Flight Catering, The Radisson Group, Fortune Group of Hotels, Hyatt Group of Hotels and the like so that student get an insight into the professional work environment through summer internship programmes and guest lectures. 2. Strategic tie ups for best in class industry placements- The Institute has put in all the efforts to get the top most recruiters for campus placement drives and students have been placed with organizations such as The Clarks INN, Park Plaza, Carlson Group, Oberoi’s and Westin group. 3. 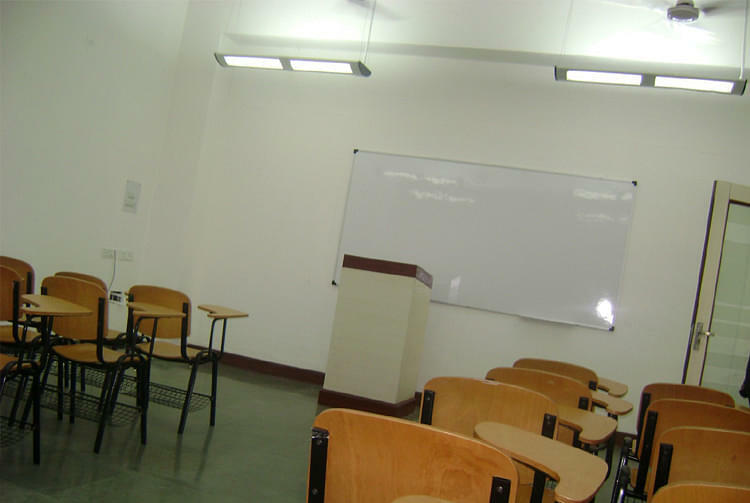 Benefits and added facilities- The College offers special infrastructure facilities to the students such as 100 per cent placement assistance to the students, provision for medical check-ups, fee payment in easy installments, laptops at subsidized rates, scholarships to meritorious students, transportation facilities and earn while you learn programmes. 4. Special Programmes- The College works towards the 360-degree development of the students through integrated learning programmes, soft skill development seminars, international language learning programmes and excursions for industry exposure.